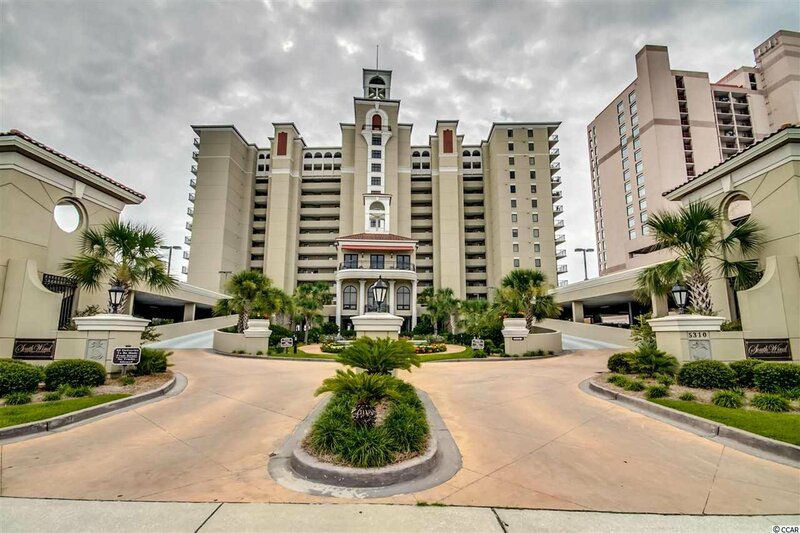 One of a kind oceanfront residential development. 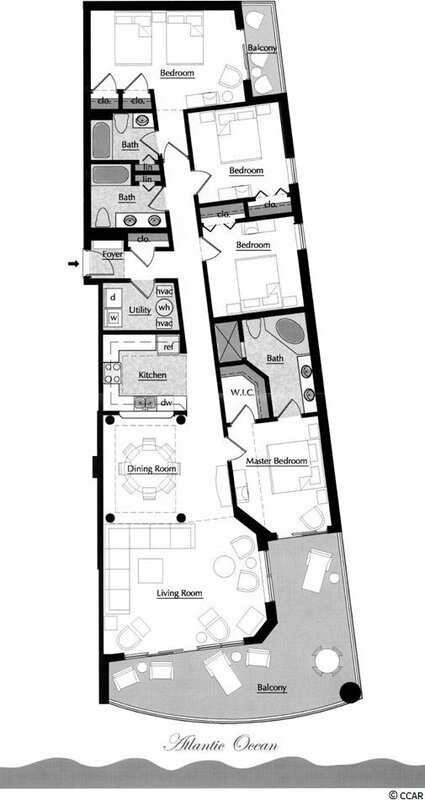 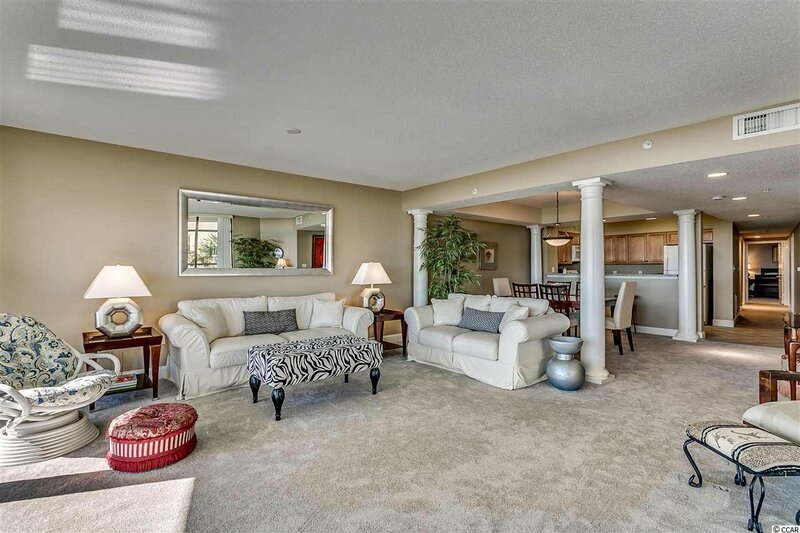 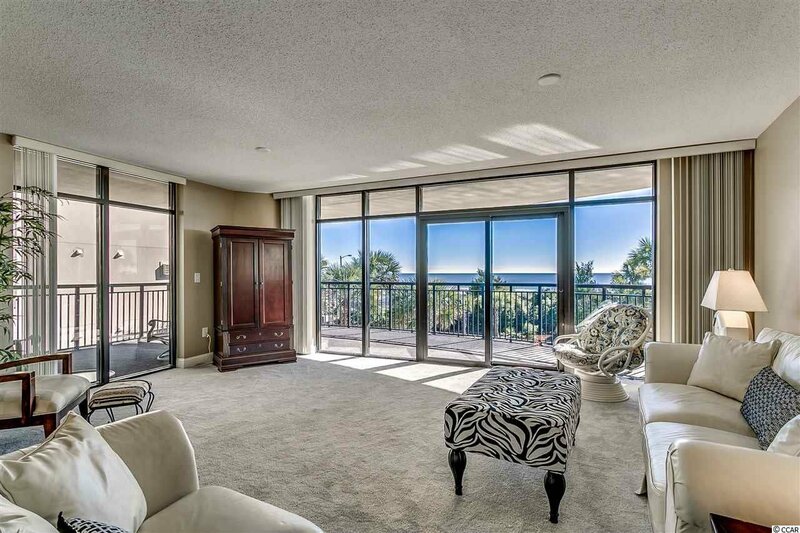 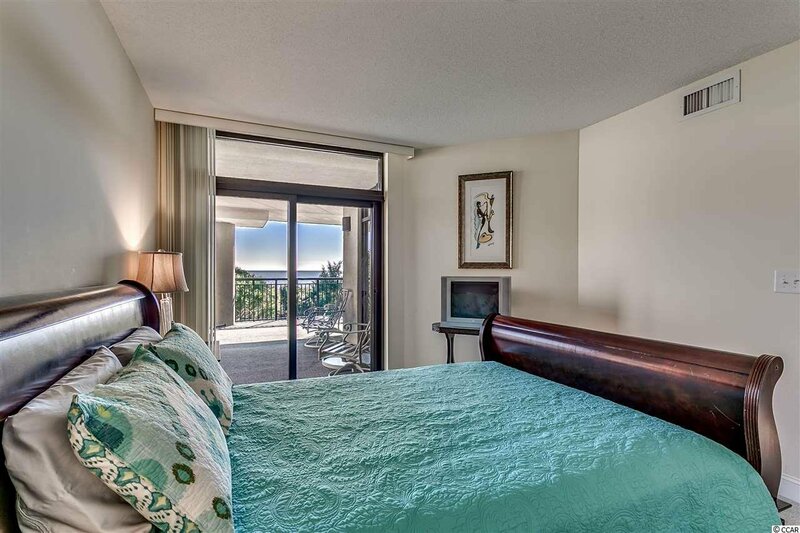 Direct ocean front view with an open floor plan and custom furnishings. 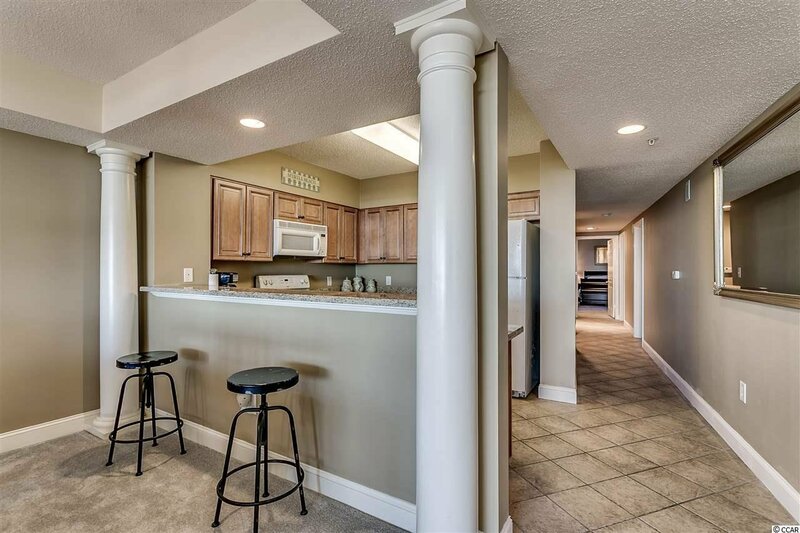 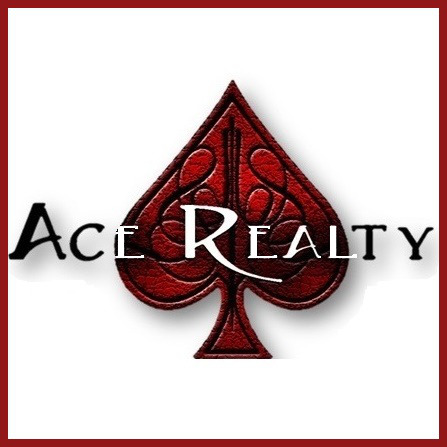 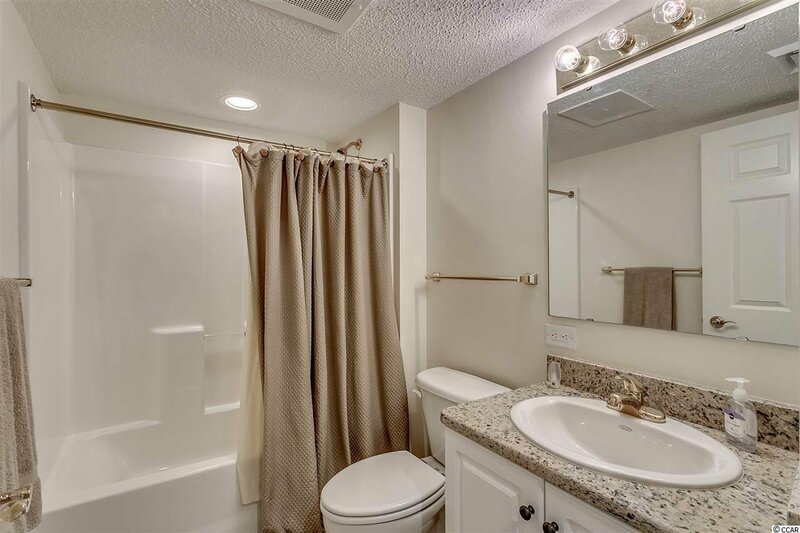 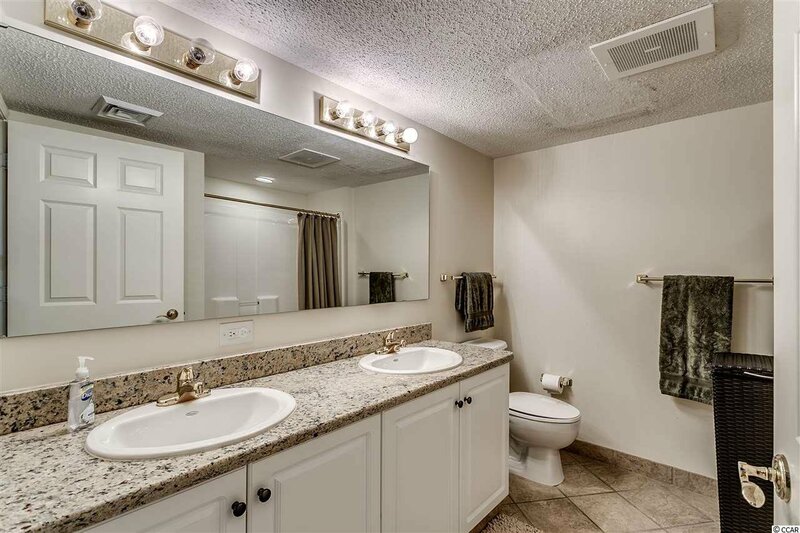 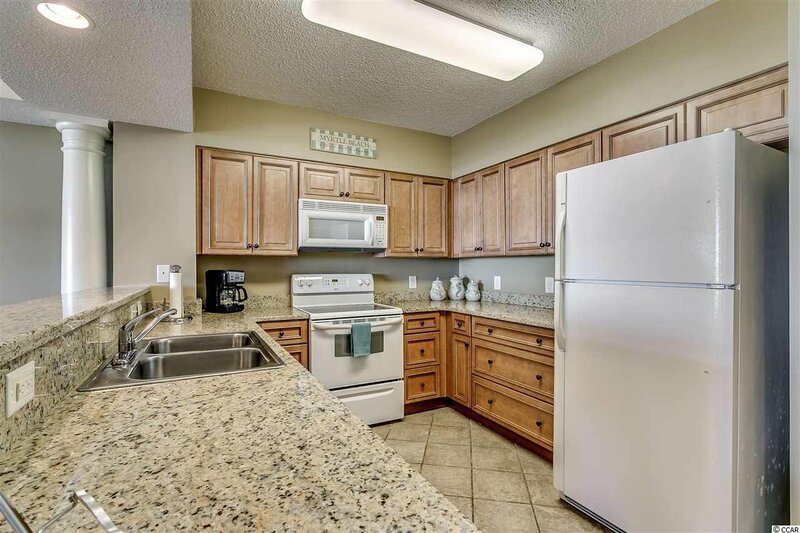 Granite in kitchen and all bathrooms, brand new custom cabinets, new carpet, paint, and all new furniture. 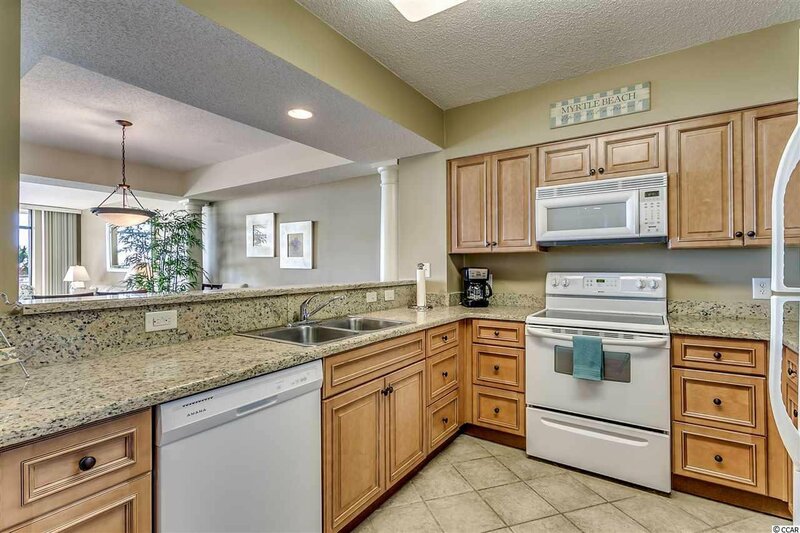 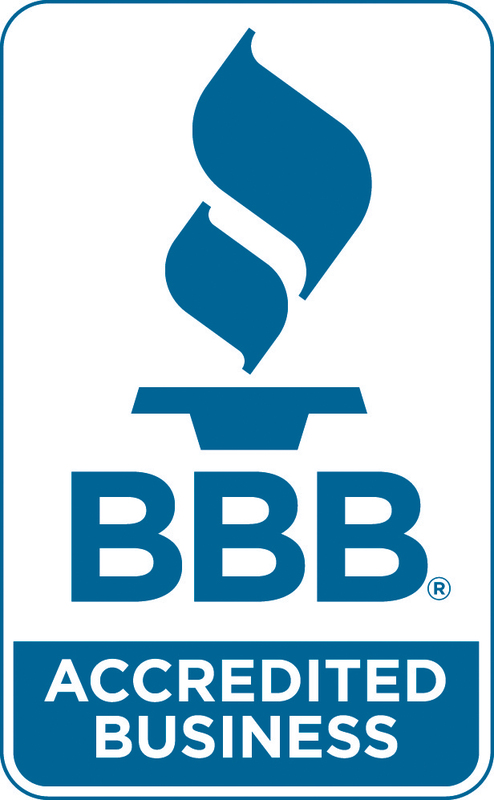 Gently used by owner as a second home and never rented. 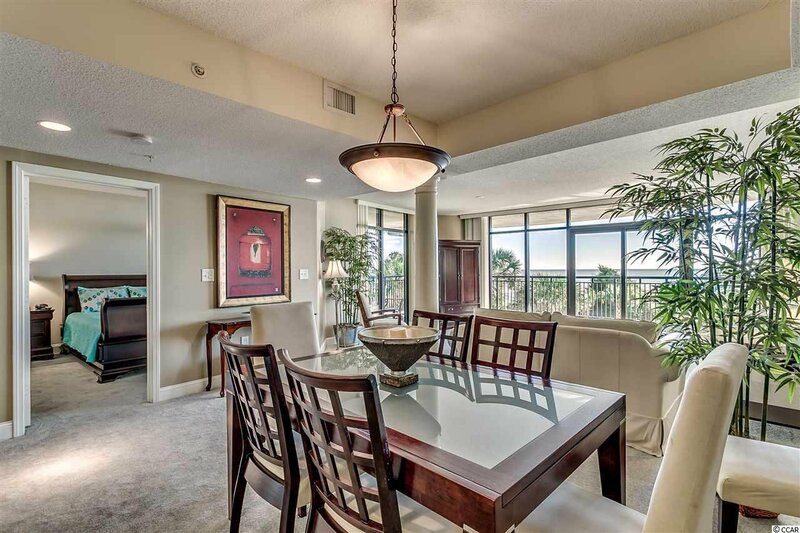 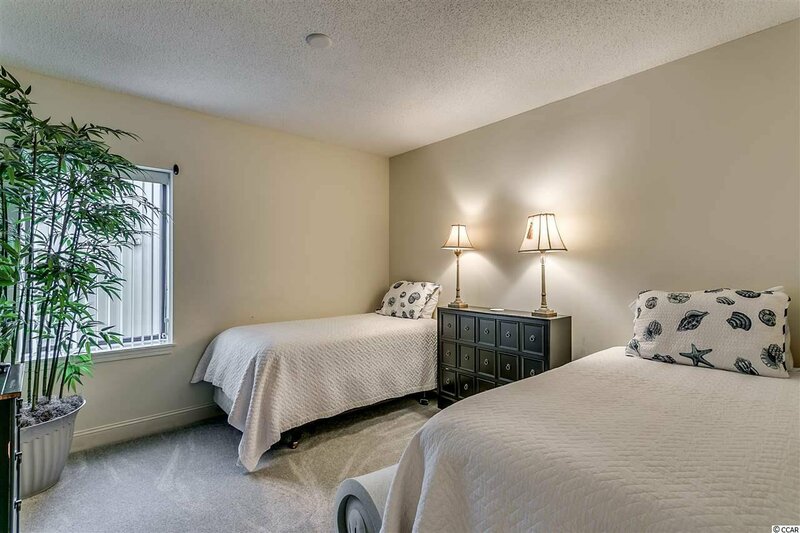 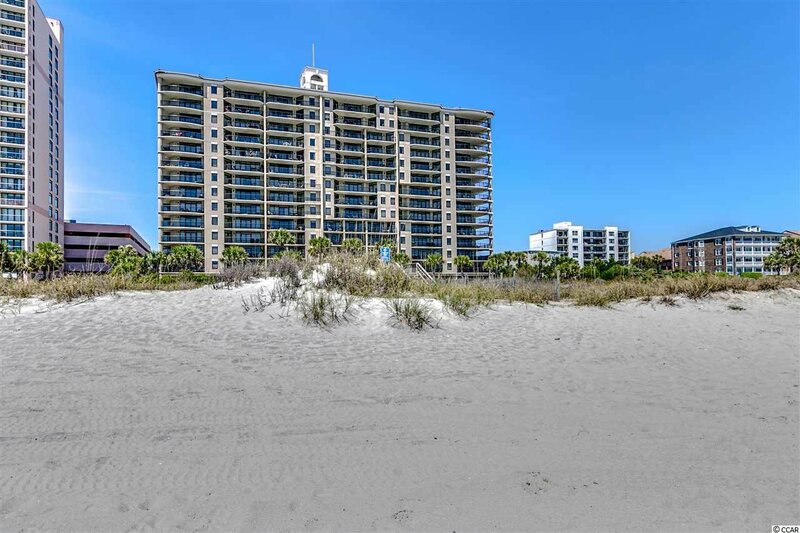 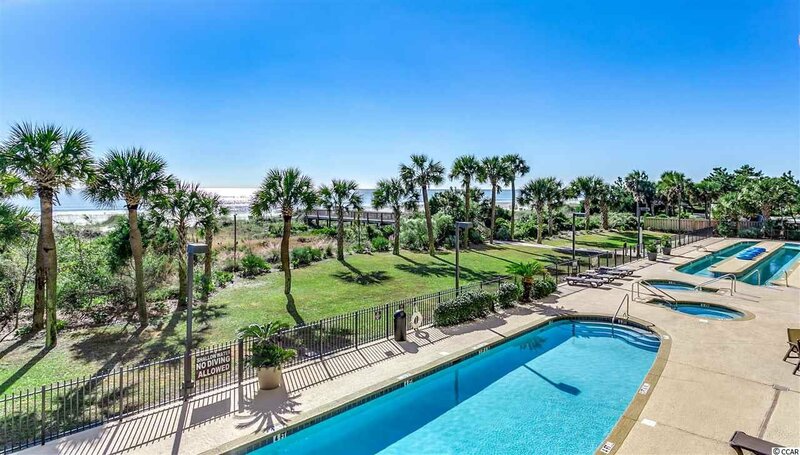 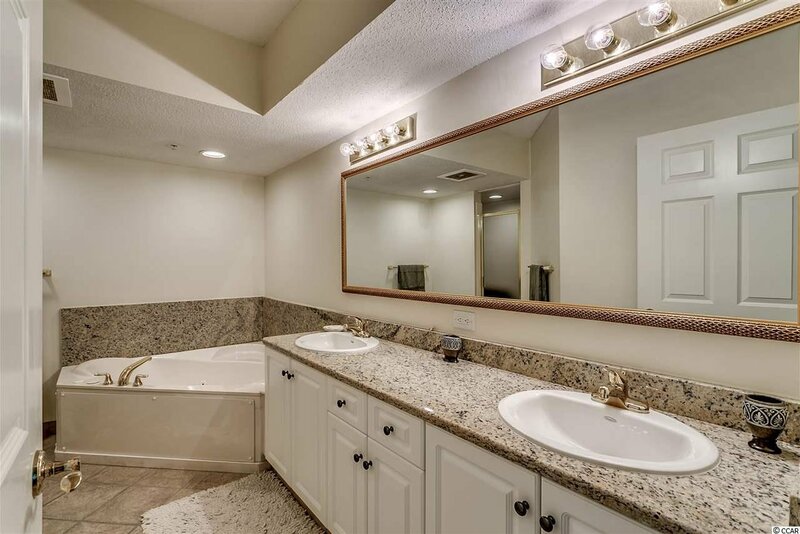 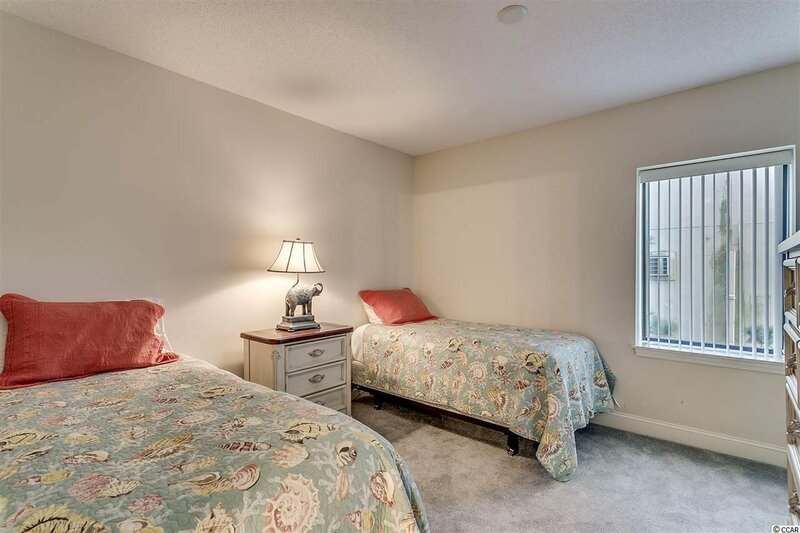 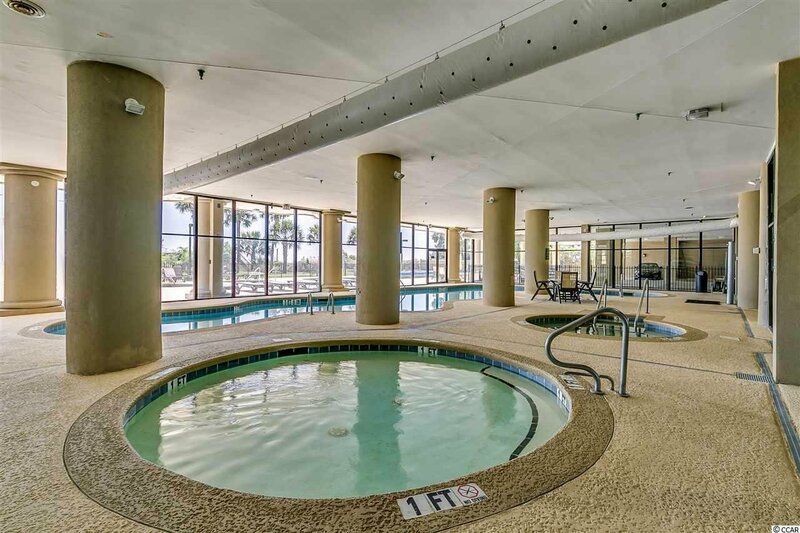 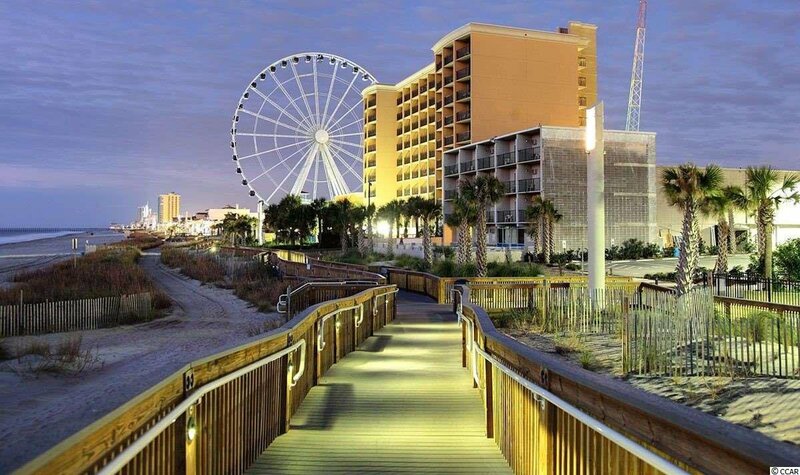 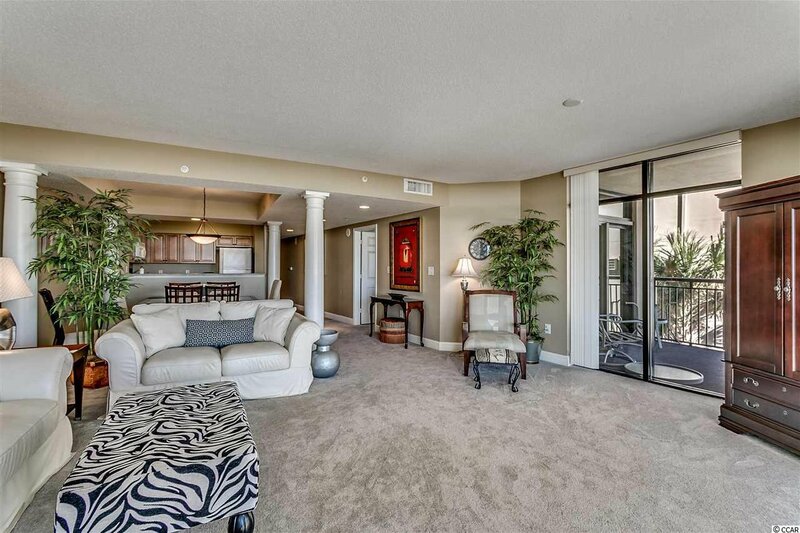 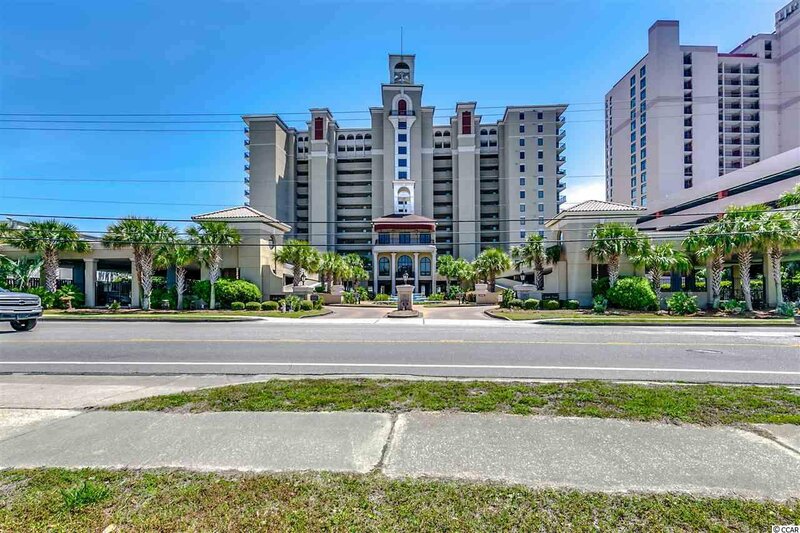 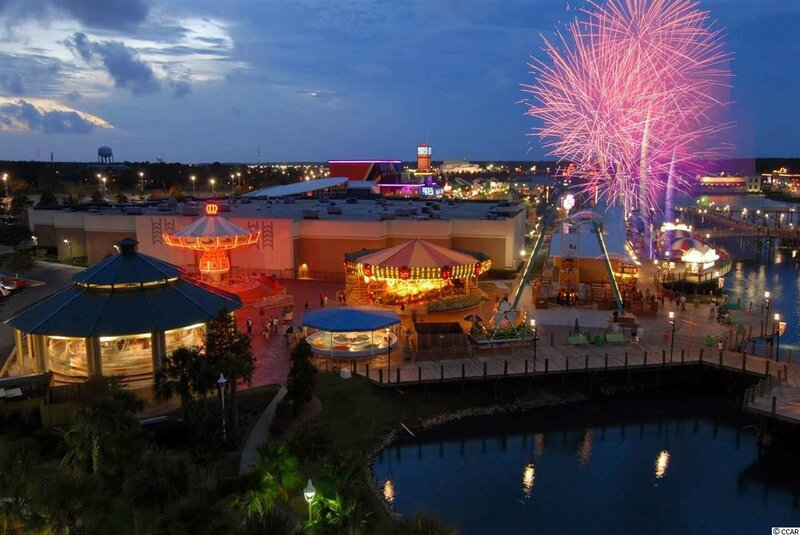 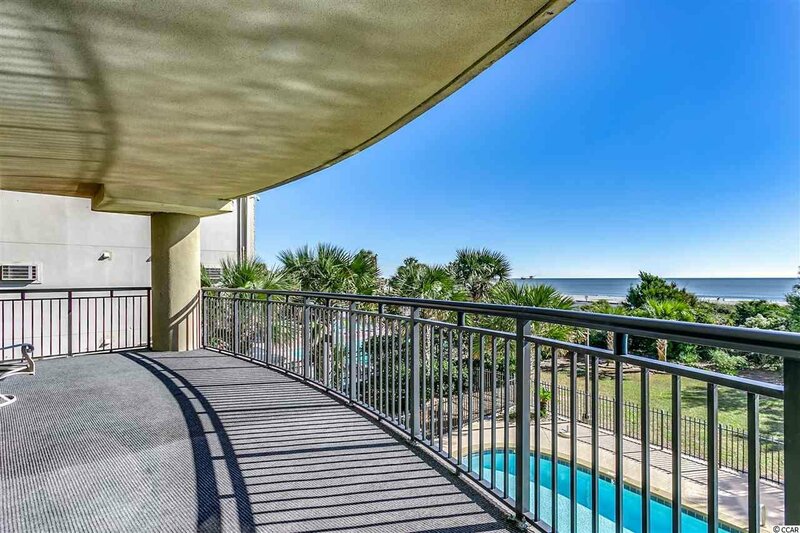 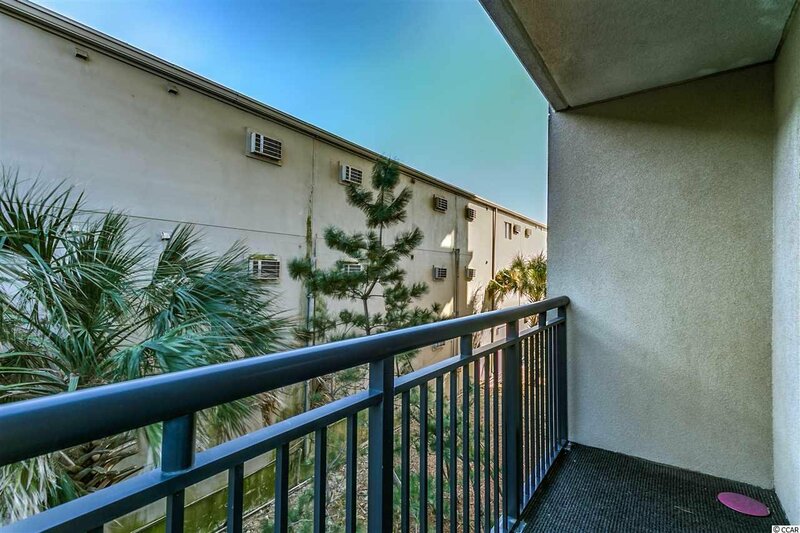 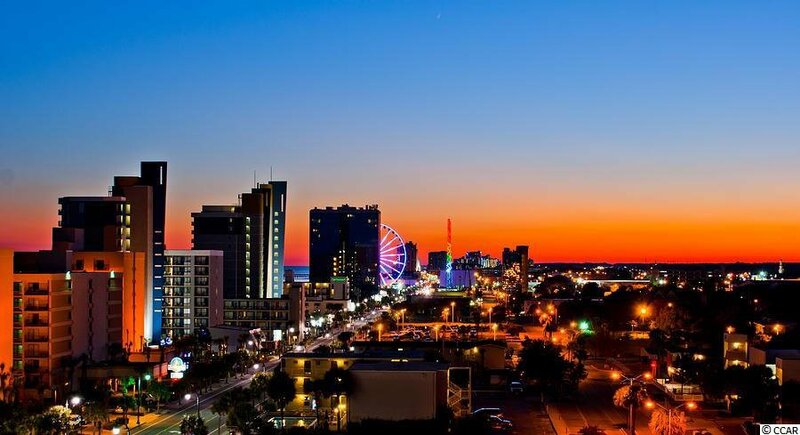 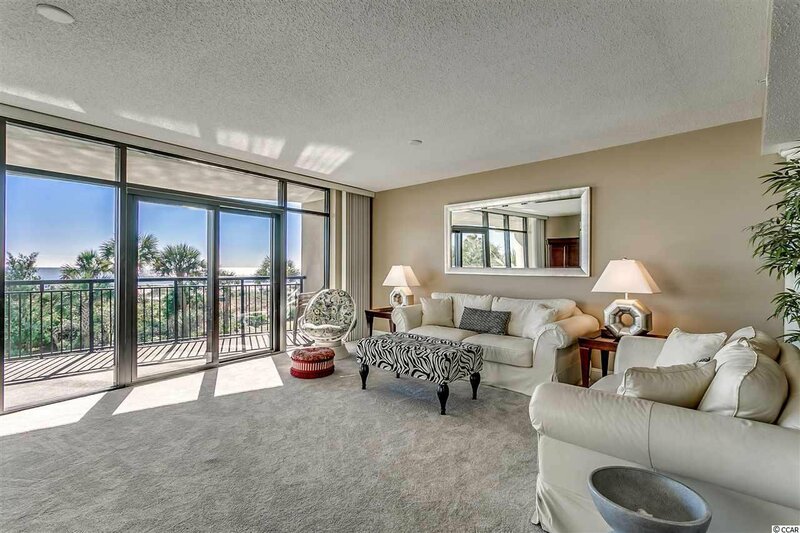 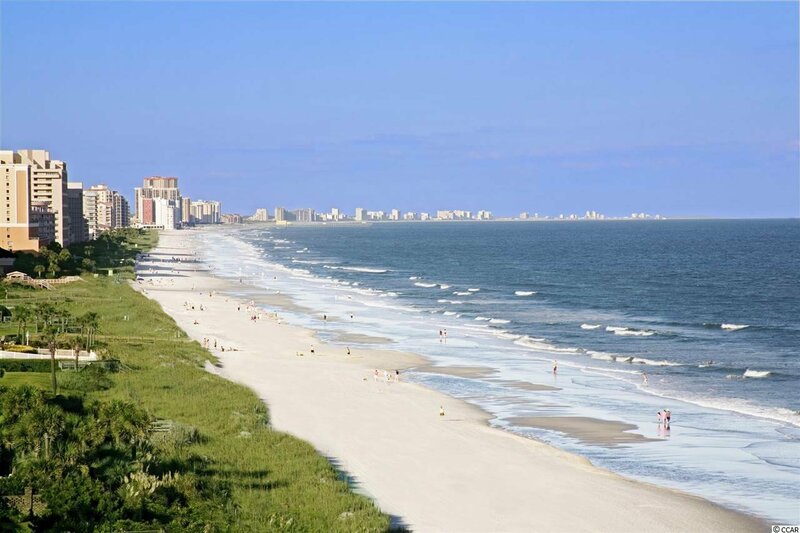 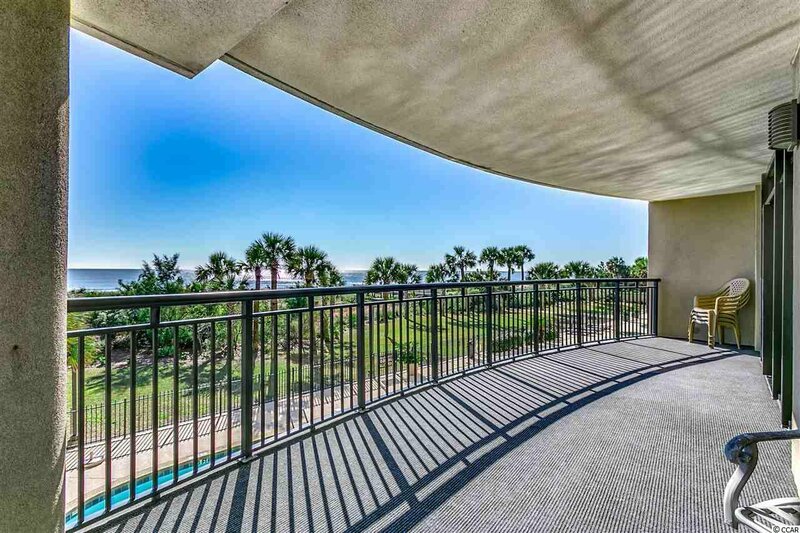 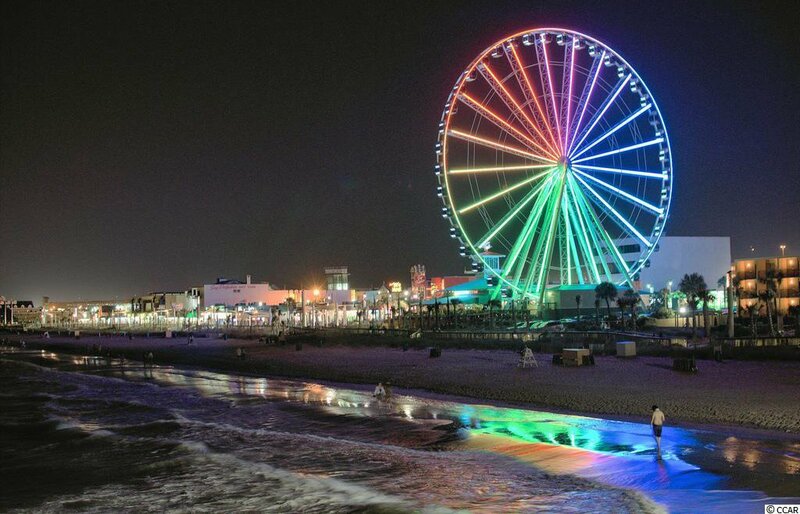 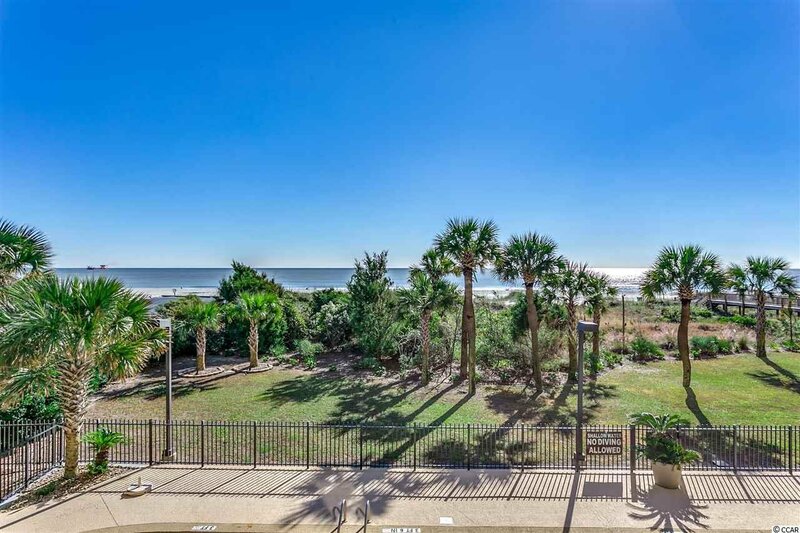 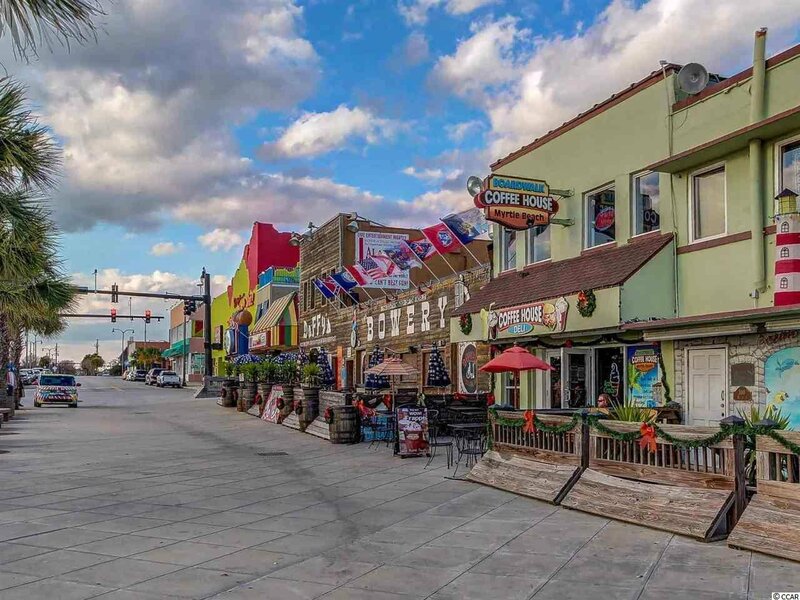 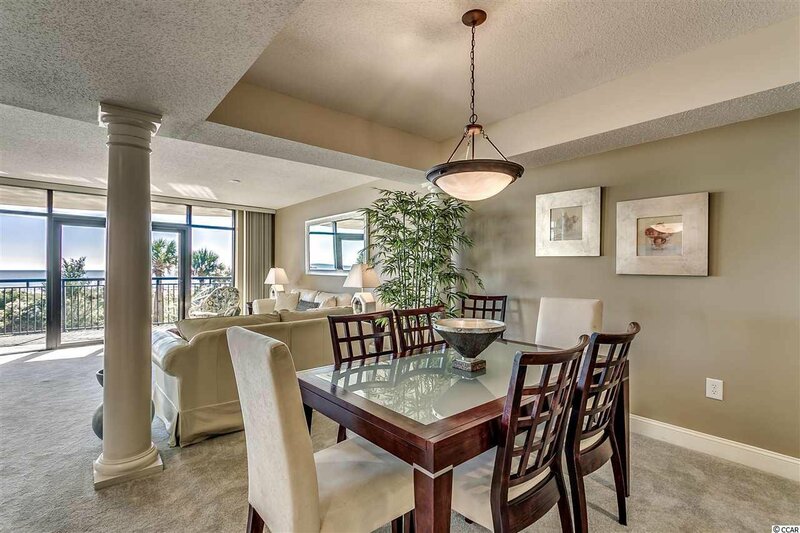 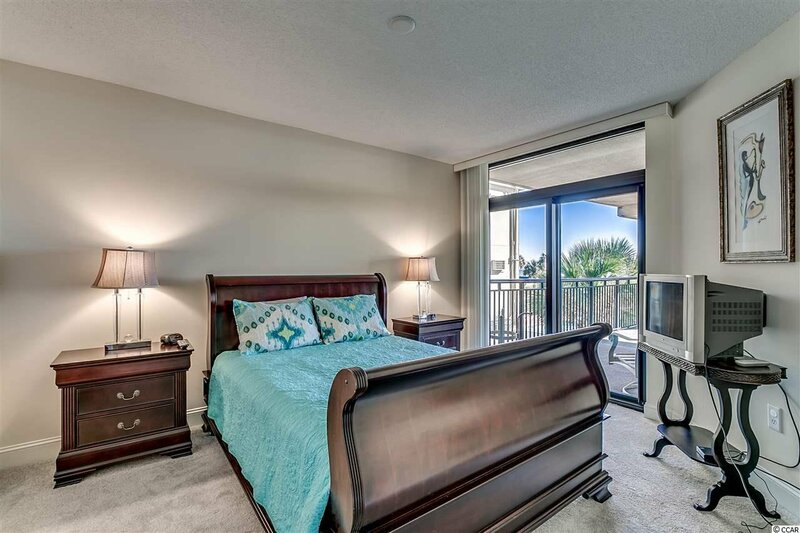 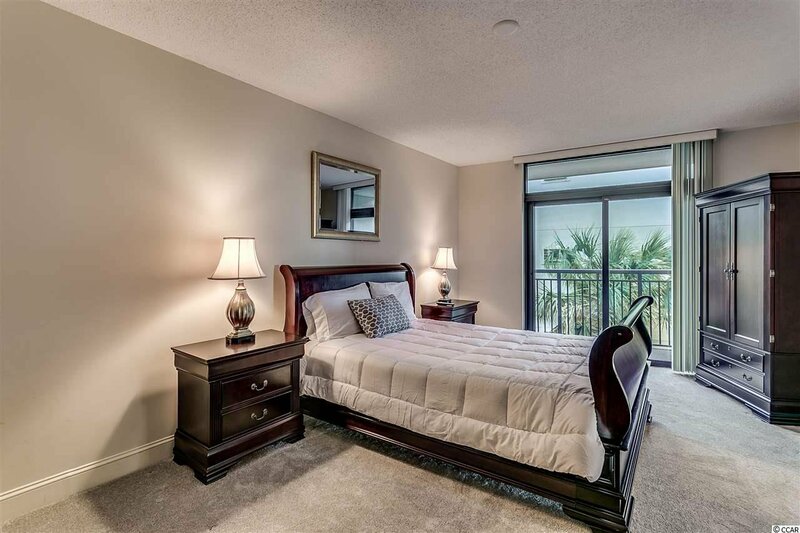 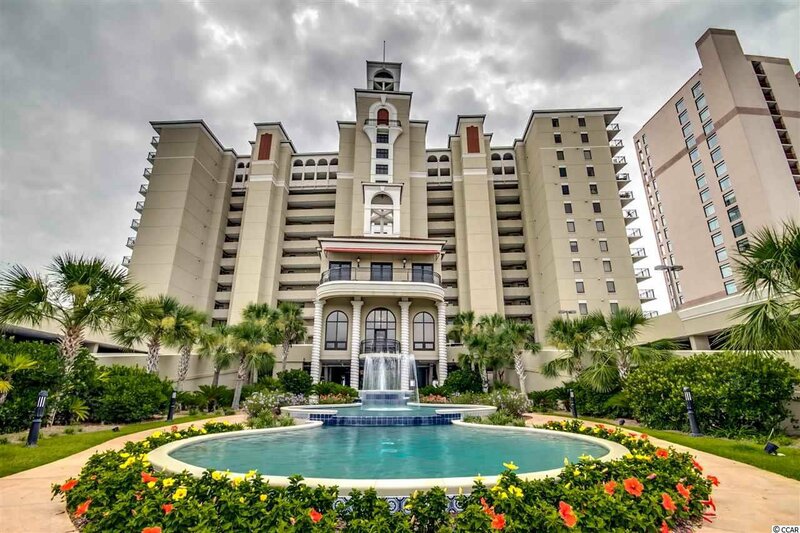 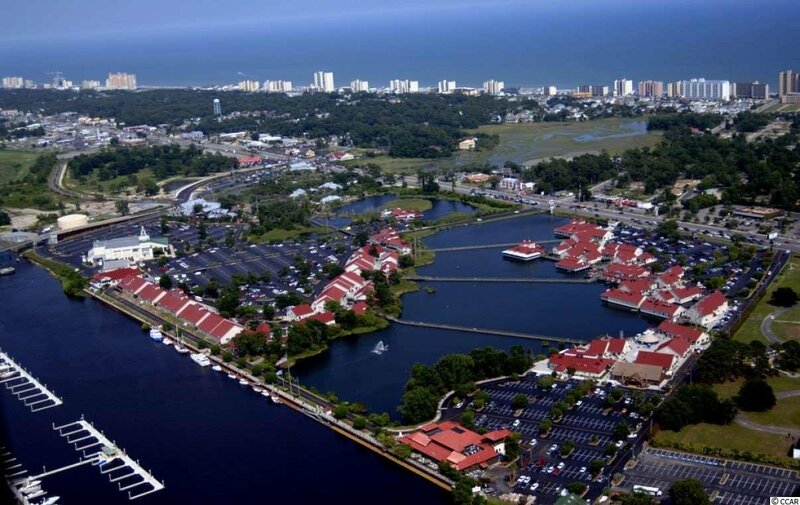 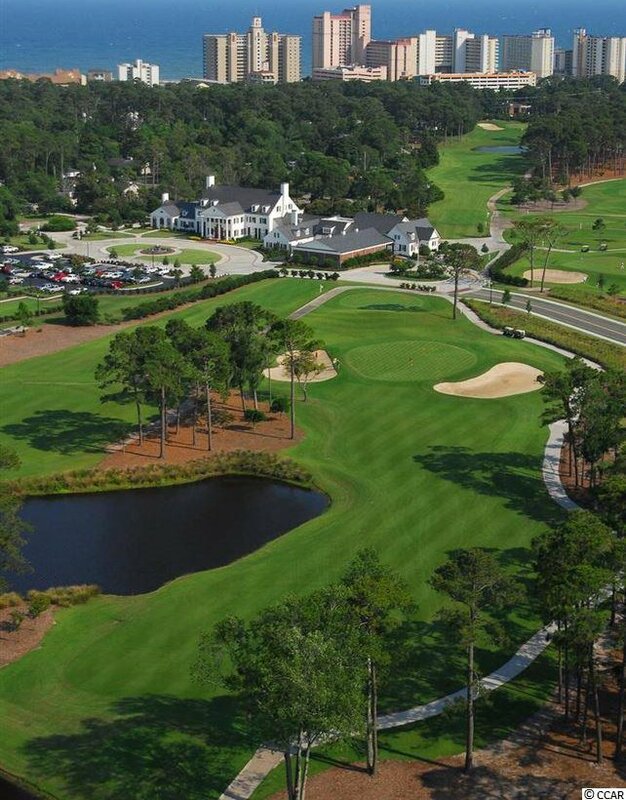 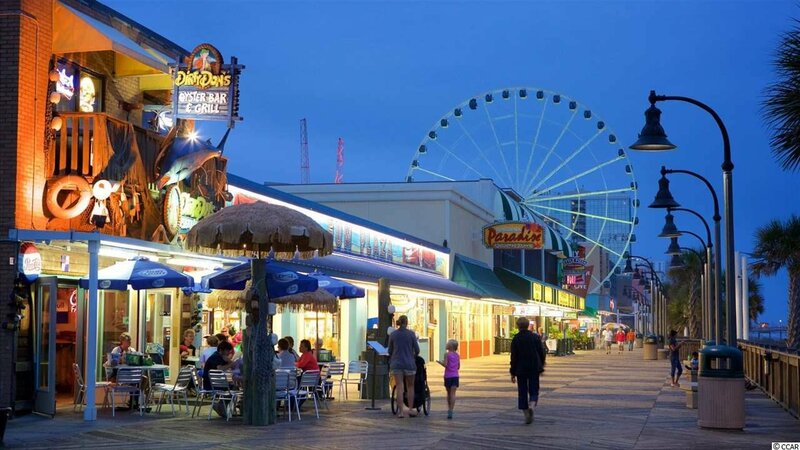 SouthWind on the Ocean is located in an upper-class area of million-dollar homes, and enjoys a close proximity to Restaurants Row, Broadway at the Beach, and loads of entertainment shows.